Travel Challenge; Free Spirit | So where's the snow? Ok,this one got me a bit, so I’m being silly. 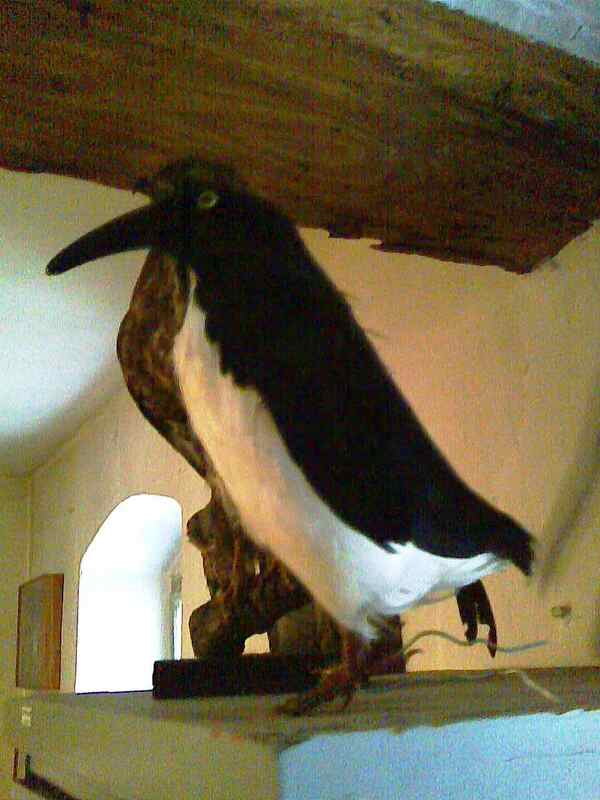 This is the Lungau Penguin, only found in our local museum, must be a truly free spirit……………….. Bit fuzzy too as taken on the mobile. Categories: The Daily Post, Travel Challenge | Tags: The Daily post, Travel Challenge: Free Spirit | Permalink. Thanks, but no one has asked me yet what a Penguin is doing in Austria!